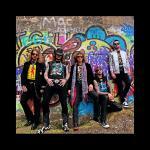 Sign up for Broadjam today to follow Bad Marriage, and be notified when they upload new stuff or update their news! 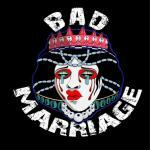 Boston's Bad Marriage comes out of the gate swinging their hard rock hammer with both fists, laying down their blistering boogie with heavily swung rhythms. 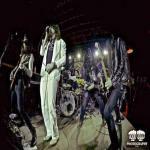 Their repertoire digs deep with influences including AC/DC, Led Zeppelin and Aerosmith. 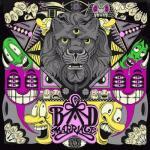 Indulging their collective thirst for tone and overdriven guitars, Bad Marriage pack their material with British blues-infused hard rock riffs and gutsy, soaring melodies. 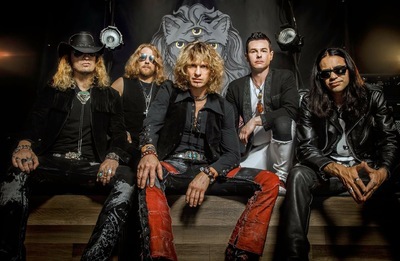 Together with frontman and resident wordsmith JonnyP and his over-the-top, self aggrandizing lyrics, they've crafted a collection of egotistical hip-shakers including "Knock 3 More Times", "Miss Outrageous" and "Electric Emerald Eyes". Featured in Classic Rock Magazine as "Best of 2017"